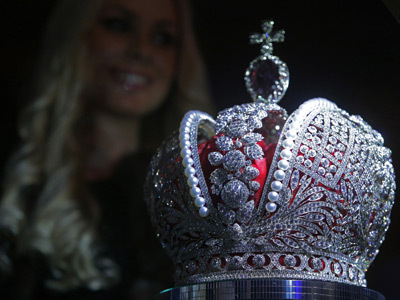 Russian diamond miner Alrosa is reportedly close to signing a three-year contract with US jeweler Tiffany & Co, which would see the company buying diamonds from Russia worth at least $60 million a year. Tiffany’s Belgian subsidiary Laurelton Diamonds Inc is ready to ink the agreement with Alrosa this week, Kommersant daily reported, citing its sources. “Alrosa is interested in new clients among the world’s big jewelers, which will ensure the reliable purchase of rough diamonds. For its part, Alrosa is ready to take decisions on redistributing qualitative raw materials in their favor as its current long-term contracts expire,” the source said. Alrosa declined to comment on the information. Earlier this month the company signed a two-year deal with China’s Chow Tai Fook Jewellry Group Ltd on the supply of rough diamonds. The deal is expected to bring $100 million a year. 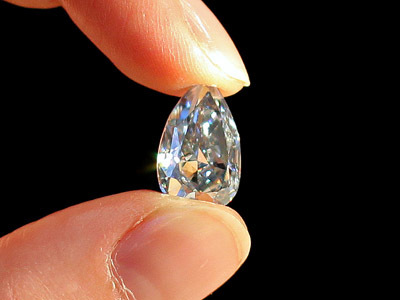 The diamond miner currently has 35 long-term contracts to supply rough diamonds to jewelry firms such as Russia’s Kristall, Diamond of India, and Belgium’s Brilliant Gems. Many of them will expire next year. “Besides that, the contract with such a customer as Tiffany & Co will improve the company’s international image,” he added. Today Alrosa accounts for 25% of global diamond production in terms of value. In 2011 the company’s diamond output totaled 34.6 million carats, while rough diamond sales reached $4.45 billion. 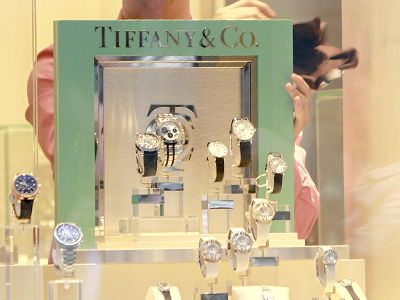 Tiffany & Co is a leading jewelry producer, operating in 22 countries. Its worldwide net sales reached $3.6bn in 2011. More than 50% of sales are in America. The jeweler has multiple contracts with mining firms and direct contracts with mines in Australia, Botswana, Canada, Namibia, Russia, Sierra Leone and South Africa.